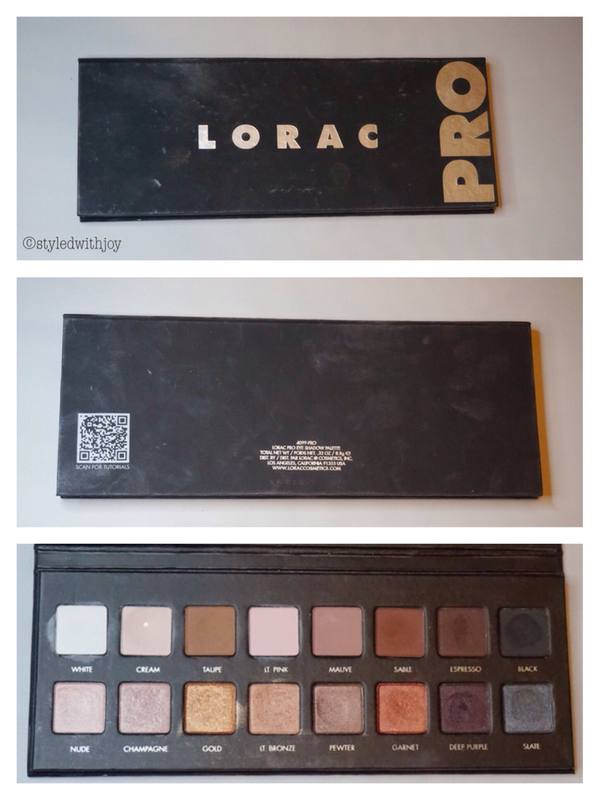 Lorac Pro Palette has half matte shades and half shimmers. I really thought I was going to use this palette a lot more than I actually did during PF10. I started out using it all the time during the first two weeks. I think it’s because I don’t love every single shade in the palette. The shimmers are great, but I have so many shimmers that these did not stand out to me. 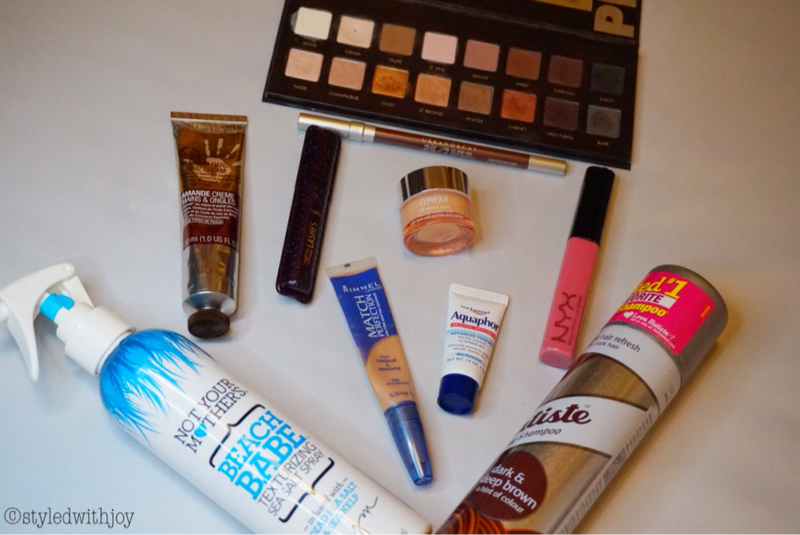 Although I love pairing the brown matte shades and putting a gold shimmer in the middle. It gives it dimension and look really pretty on the eyes. What’s your favorite eye shadow palette at the moment?